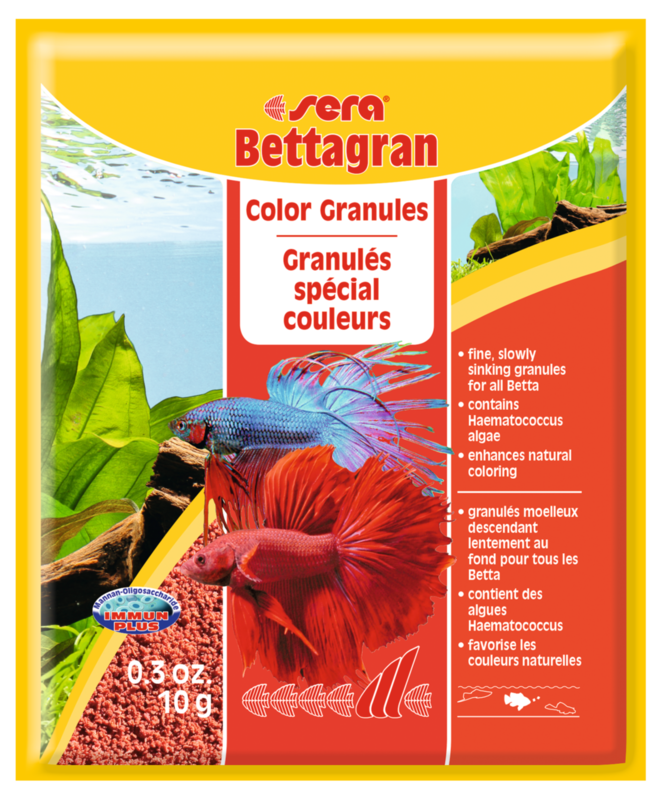 sera Bettagran is the easily digestible color food consisting of carefully manufactured fine granules for all fish that eat in the middle water layers, e.g. the splendid Bettas. Due to high quality ingredients such as Haematococcus algae, it supports color development in a directed and natural way and enhances disease resistance. 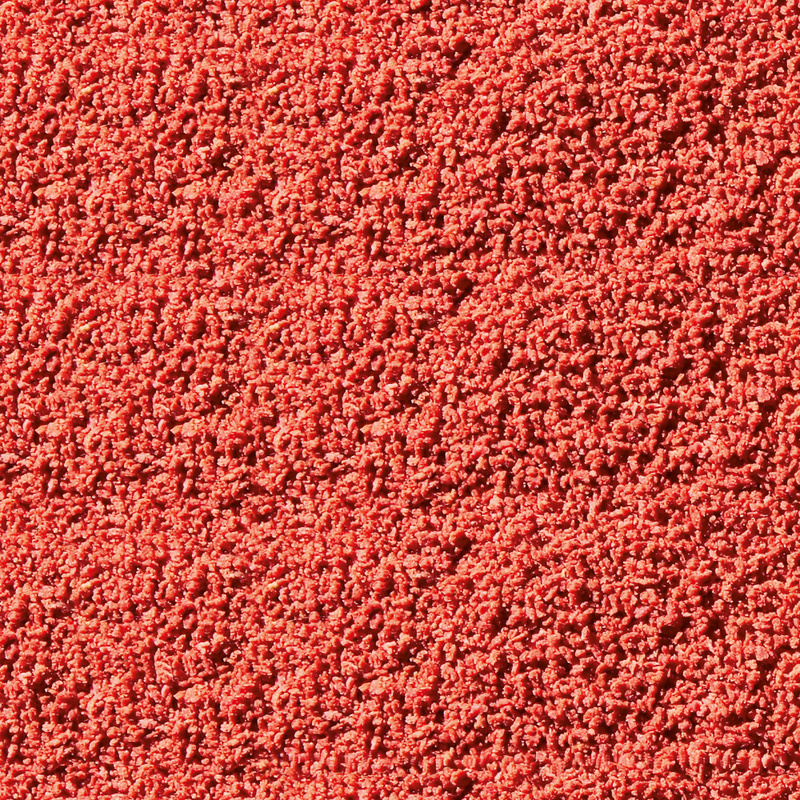 The slowly sinking soft and fine granules quickly become smooth in water while it keep their shape particularly well and do not pollute the water. corn starch, wheat gluten, fish meal, whole egg powder, Ca-caseinate, wheat flour, fish oil (containing 49% omega fatty acids), brewers yeast, wheat germ, herbs, alfalfa, stinging nettle, parsley, gammarus, sea algae, paprika, mannan oligosaccharides (0.4%), spirulina, Haematococcus algae (0.3%), spinach, carrots, green-lipped mussel, garlic. Crude Protein 41.9%, Crude Fat 8.7%, Crude Fiber 3.5%, Moisture 5.0%, Crude Ash 4.0%.